Land at Teluk Kumbar For Quick Sale. It is a flat & first grade land and along main road. In addition it is near to a few development projects which make it worth considering with the potential. Rare opportunity you ought not to be missed! Don’t let it get away! Act now! What are you waiting for? Contact us now for more information. It is indeed a good opportunity you ought not to be missed if you are seriously looking for a piece of land with development potential in Teluk Kumbar, Penang. In fact, we do have a numbers of land listing for sale in Seberang Perai & Penang that are worth considering, should you be interested, please feel free to contact us. Or else, you may tell us more about your requirements by replying the following CONTACT FORM, we shall help to match your requirements. In the meantime, if you have land or know someone who is interested to sell his land in Mainland & Penang Island, you too are welcome to contact us, we shall be pleased to be of service. 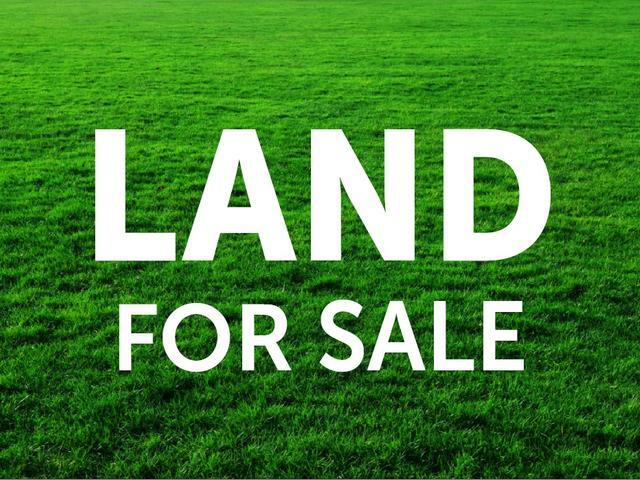 You might get your land SOLD with our ready buyers. Next Balik Pulau Land For Quick Sale, Best Value! Don’t Miss It!